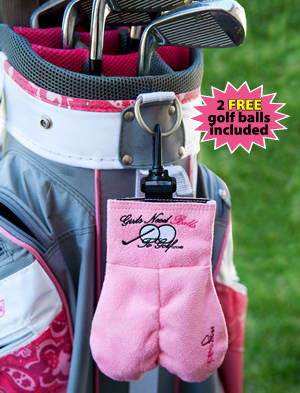 MySack® for Girls by Popular Demand! We listened and now women around the world can rejoice. 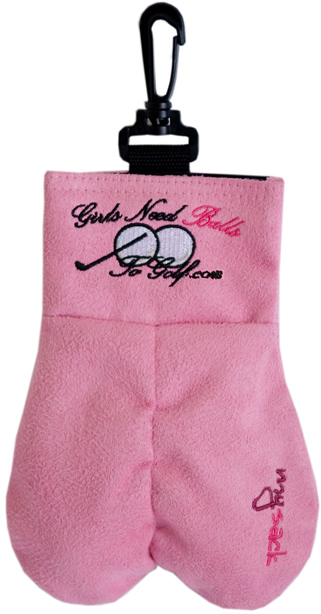 At last… a pink “MySack” to carry those golf balls because “Girls need balls to golf.” Now that’s fun golf!